Fabulous opportunity to renovate or build on a prime lot in Bronte. 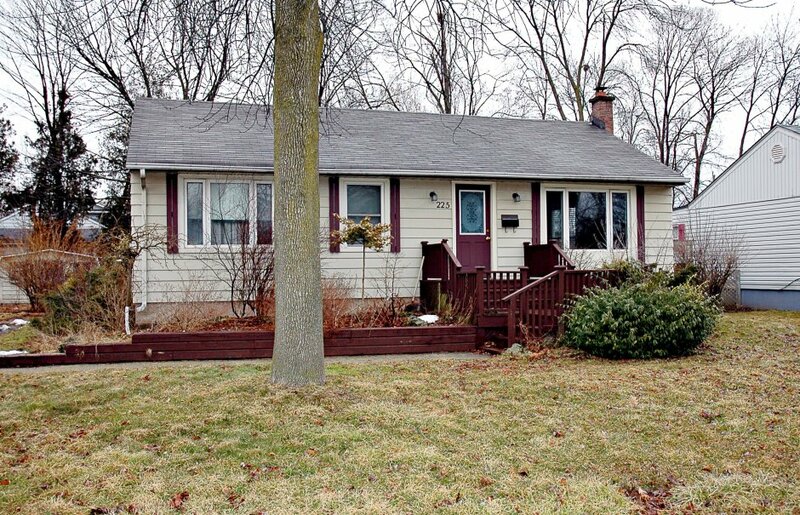 This 3 bedroom bungalow is located just a short walk from Bronte Village and the Marina. The lot is 85 ft x 110 ft (RO3), which presents a great opportunity to enter this active construction market. The existing bungalow could be a great renovation project OR has short-term income potential for a builder looking for income during the application process. Recently, numerous luxurious custom homes have sold in this quaint maritime neighbourhood affirming its increased attraction for home owners looking to enjoy luxurious living spaces and the vibrant Bronte Village lifestyle.